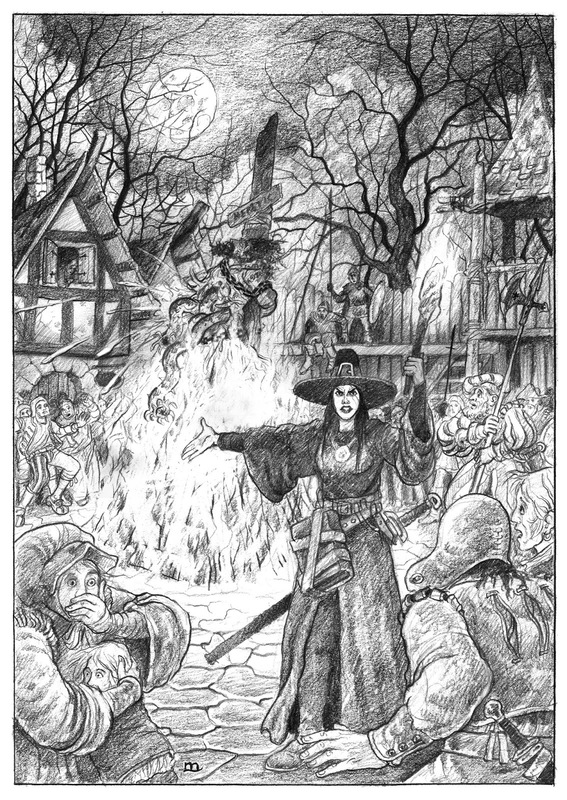 Ynas Midgard of http://ynasmidgard.blogspot.com produced an awesome rules summary in English for ZWEIHÄNDER Grim and Perilous RPG a few months ago, and we would be remiss if we didn’t share it with fans. You can check it out over here on Google Drive. We’ve also archived it in our PLAY AIDS section.